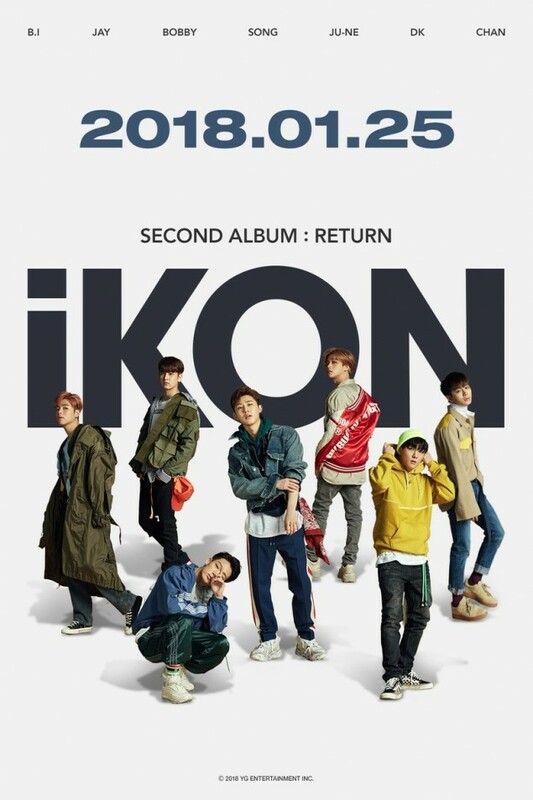 iKON announce their comeback date with 2nd full album 'Return'! 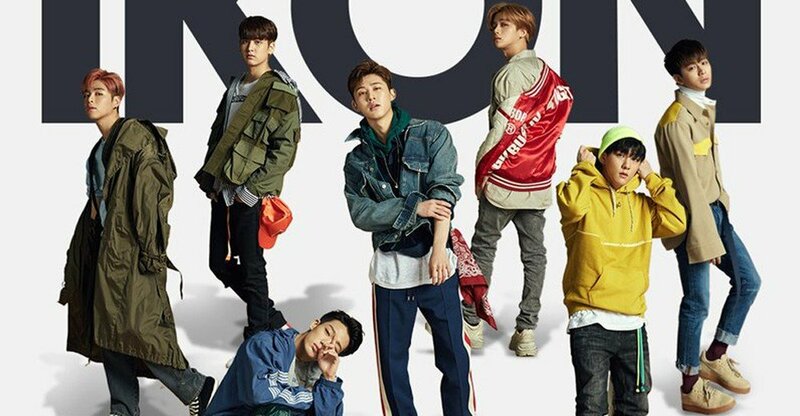 Shortly after Papa YG's little trolling incident, YG Entertainment has announced iKON's official comeback date! Look forward to more teasers on iKON's comeback!